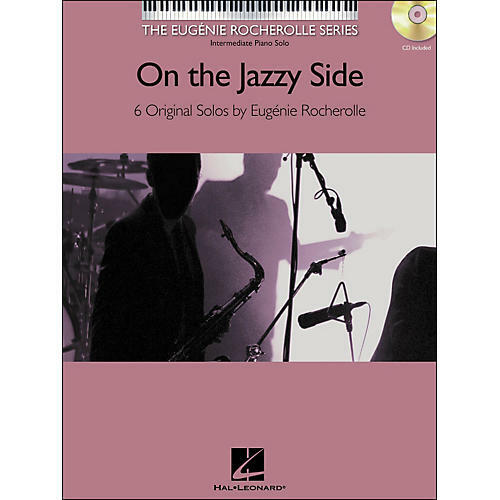 Six delightful jazz piano solos composed by Rocherolle, with her recordings of each on the enclosed CD! Songs: High Five! • Jubilation! • Prime Time • Small Talk • Small Town Blues • Travelin' Light.